The McGinn Group of RE/MAX 100 is dedicated to providing excellent service and outstanding results to make your experience of buying, selling, or renting a home an enjoyable one. We are a 97% referral based real estate team for a reason. We pride ourselves in delivering world class service with strong communication and an understanding of our clients and their specific needs. 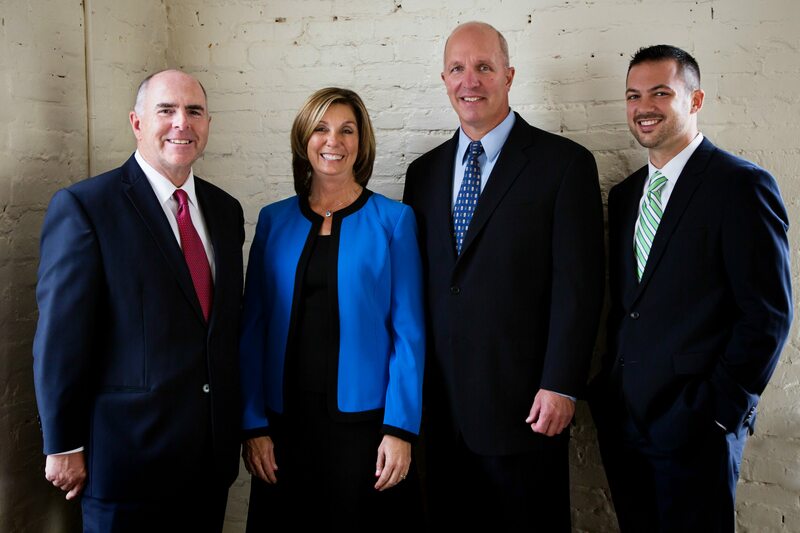 We are available seven days a week and are happy to answer any questions you may have about the Maryland Real Estate market. There is absolutely no obligation when you contact us, just good honest and reliable information. Whether you are selling a home in Howard County, thinking of renting in Baltimore County, looking to purchase land in Carroll County, building a home in Anne Arundel County, or want more information about Prince George's County our team is here to help you navigate the handling of one of your biggest investments.